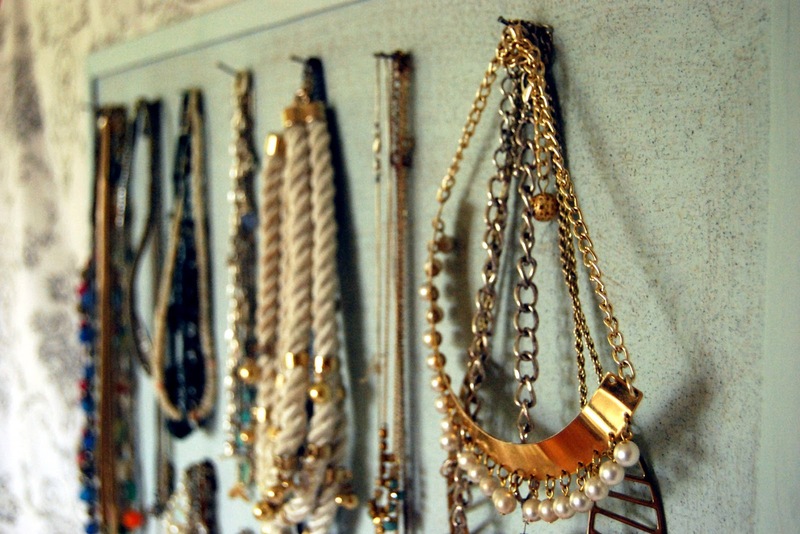 DIY Jewellery | Accessories that are Fun and Free! Today I have decided to give myself the task of creating my own jewellery - in particular, a new watch! Tomorrow, I'm going to be popping down to Old Dubai to pick up some trinkets and artsy supplies from the souk and old shops down there, which I am going to use to make some of my very own jewellery! 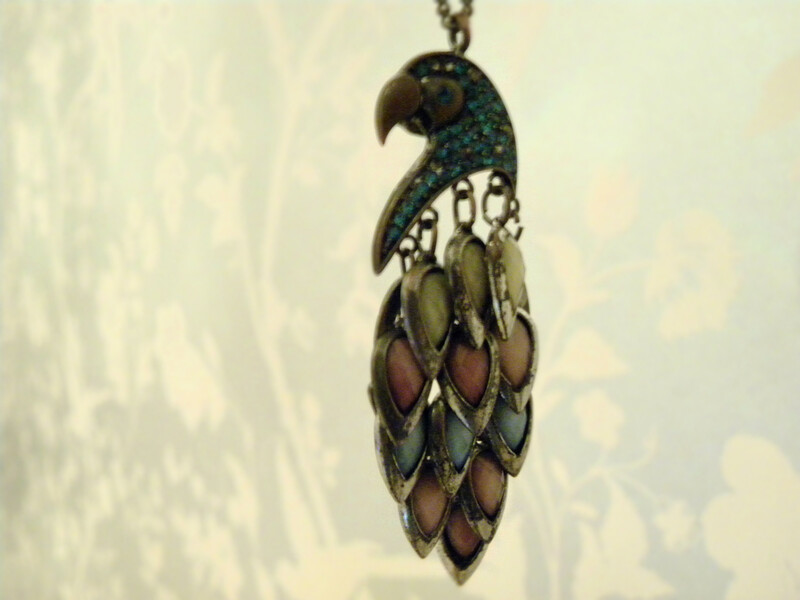 If you have any ideas or seen any pictures of jewellery online that you really want to make but don't know how then send them to me and I'll see what I can do as well as get inspiration for my own crafts! The rarest eye colour you can find is true green eyes. Furthermore, women are more likely to have green eyes than men and the rarity is due to the fact that green eyes result from a rare genetic mutation! Well, I've been in England for a relaxing two weeks - with limited internet access :| . 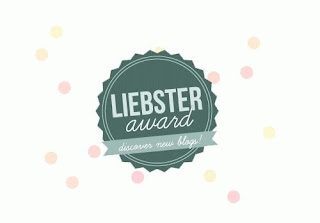 And I'm back to find I've been nominated for the Liebster award by two lovely people! First, I was nominated by Caroline from Caz Reviews... - go check out her blog, her writing is so engaging! Second is Elizabeth from Beauty and Beyond - a blogger who keeps you interested with every post! For those of you that don't know the Liebster award is for bloggers with under 200 followers and its a way of getting to know a bit more about each other. The idea is that you answer the eleven questions set by the person that nominates you and then nominate eleven more people to do the same with the questions you set! - no tag backs! and don't forget to mention the person that tagged you! What is your favourite food that you could eat all day long? 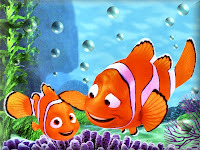 If you could have three wishes, what would you wish for and why? If you could go back in time to any decade, when would it be? Hmm... that's a tricky one, but I would probably say the 70's or 80's because I would be able to go watch a Queen concert! How old were you when you started to get into beauty and make up? I would say about thirteen or fourteen... Although I would only wear a very minimal amount. What relationship do you treasure in your life and who is it with? How often do you enjoy reading blogs? Whenever I get the chance :) I love finding ideas for different beauty techniques and DIY stuff'. Is the glass half empty of half full? What do you do to relax and de-stress? If you could shop for beauty or fashion products in any major city in the world where would you choose? Ah, if I had the choice... and the money :P ... 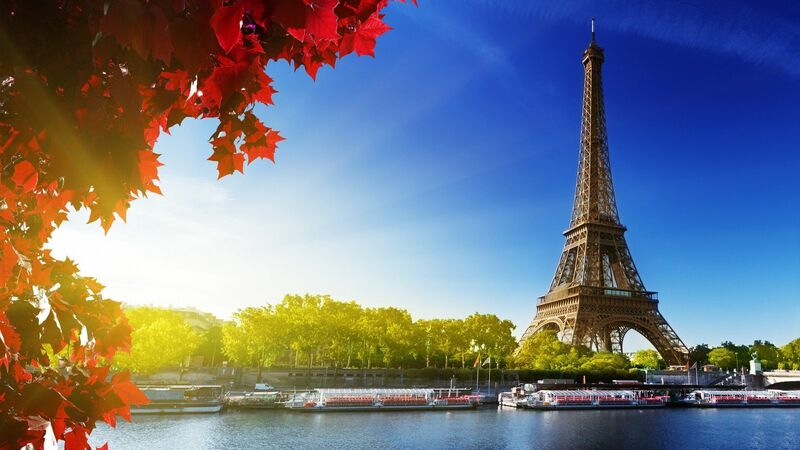 I think I would go to Paris! I have four dimples, if I smile really crazy and wrinkle up my whole face! :P My most prominent two are on my cheeks and then I have smaller ones on either side of my mouth (where people usually get dimples). Well, it was summer time. I needed a hobby. I love writing, the Internet, and beauty-related things so.... do the math ;). Forgive me if I'm not entirely sure what this is asking :P So, I'm going to take a guess and say that 'of' is an 'or'.... in which case, drugstore (Boots, to be more precise)! Hmm... To be honest, I don't think I have one! 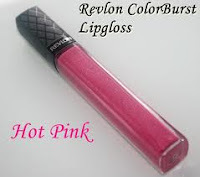 I much rather lip gloss and if I really want a burst of colour, I use Revlon Colour Burst Lip Gloss in hot pink. What is something you are addicted to? 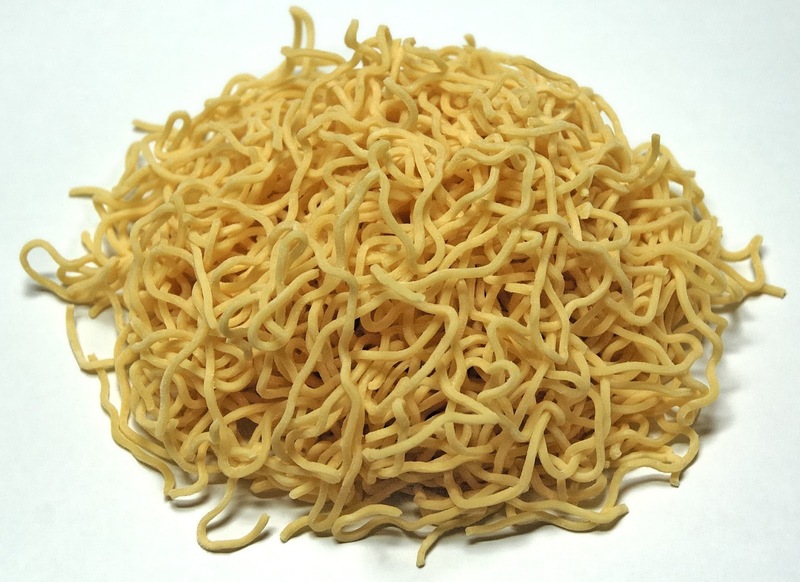 Noodles. Can't get enough of them! And cucumbers for some odd reason. A little bit of everything to be honest. 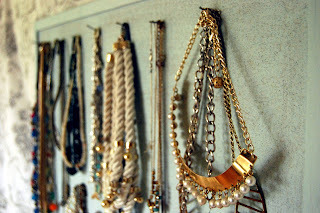 A litte preppy, a little vintage, a little funky, and in some cases very bold. I love to dress up when I can afford to but often you'll find me in a plain tee-shirt and jeans (I love jeans!) topped off by my favourite accessories and boots. 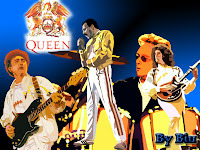 Lying on my bed, listening to Queen, stroking my purring cat, while eating a bowl of Singapore noodles! Is your nail polish plain, patterned, or crazy? If you could dye your hair any colour for the day, what would it be? Which makeup items would you take when visiting another country? What are your favouritest-ever shoes? If you could swap lives with anyone for a day, who would it be? Beauty Fact of the Day #4 | Which grows faster? Beauty Fact of the Day #2 | Hair Colour! A Fun Blogging Post Challenge | Try it Out! Beauty Fact of the Day #1 | Smile! Welcome to my blog, you can use the tabs above to direct you to whichever topic you would like to read about! Please leave a comment when you're done. So grab a cuppa coffee, read, and enjoy!